Four bedroom apartments – elegance, styling and comfort. Beautiful living space with luxury features and amenities. Introducing Grey Elite, The Greystone’s large living spaces, among the finest available on Manhattan’s Upper West Site. 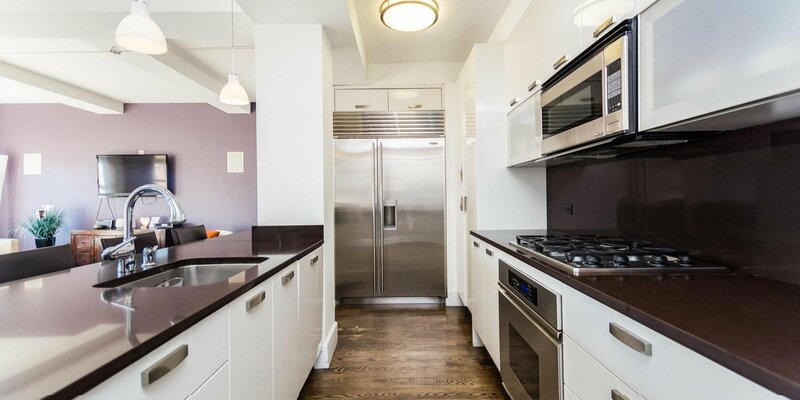 Customized and full-featured apartments in one of New York’s most sought-after addresses. Loaded with convenience and special touches, your next home can be more than you imagined. Get in touch with our on-site leasing agents and explore the possibilities. Custom layouts and features available. 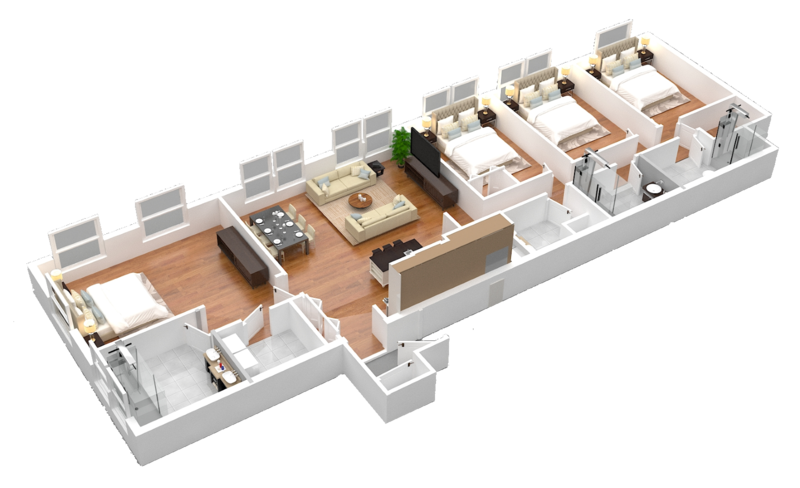 Interested in a 4 bedroom apartment? Get in touch and start planning your next move.